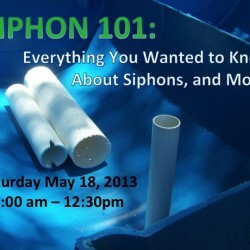 Siphon 101: Everything that you want to know and more! This is a 3-hour HANDS-ON CLASS / WORKSHOP on SATURDAY MAY 18th. This HALF DAY class (Lunch NOT Provided), will explain the theory and practice that controls how Siphons work. We will discuss several different types of siphons by looking at their individual operation and construction. 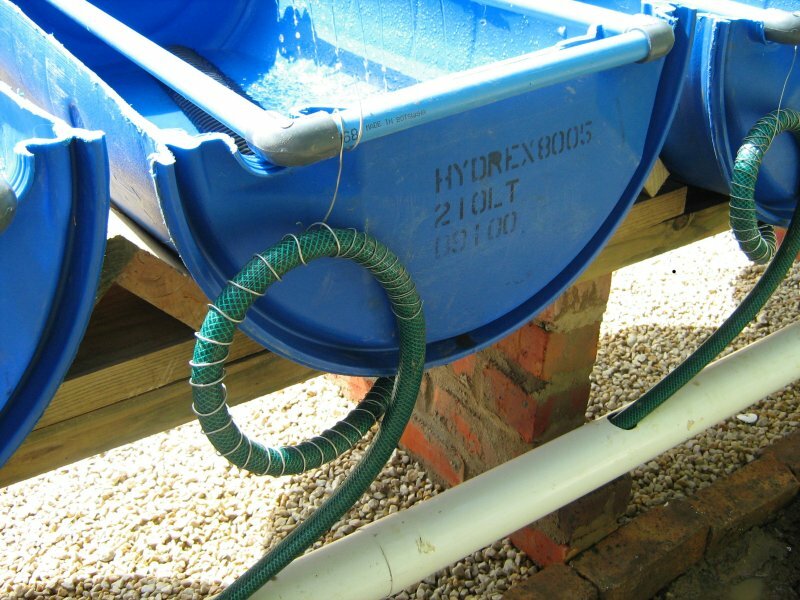 Each of these methods could be used to drain water out of your grow bed, or other similar structure. There will be a propecia with rogain demo table set up so that participants can construct several types of siphons, observe them operate and compare their utility and function. For a workshop fee of $40, you will receive over 3.5 hours of classroom and hands-on instruction, and each participant will receive a hardcopy training manual that contains all of the information presented (Siphon 101).